Can you believe it’s been THIRTY years since MTV came onto the music scene? Anyone know the FIRST video they played? 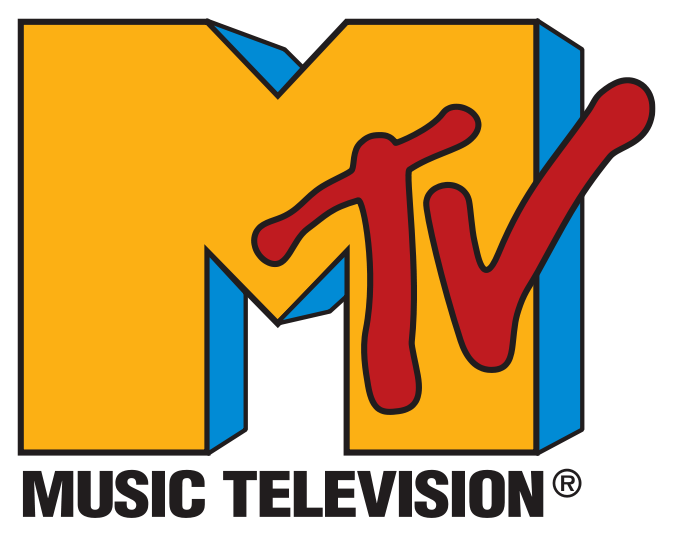 This past weekend they were celebrating thirty years of the station and I suddenly remembered a time when MTV actually played music…remember that? So, with that statement, alone, you probably know where I stand on the vote, but I want to hear what you have to say. This entry was posted in Uncategorized and tagged 1981, Catch the Rush, Debate This, Debate This, Google Images, Lynn Rush, MTV, MTV 2011, Music, Paranormal Romance by Lynn Rush. Bookmark the permalink. MTV needs to change their name- they no longer play music that I’m aware of. It’s turned into reality tv and I hate it. I was a mere infant when MTV launched, I’m a reality TV junkie AND I listen to country music pretty exclusively, so I voted for now. Looks like I’m in the minority though. This is such a fun post… great idea! Oh yeah. I’m with ya, Jill!!!!! It’s total trash now. There is no debate because I don’t watch MTV 2011…it gives me a headache. Oh crap, I sound like an old fogie, don’t I? Did you find one? If you did, then I sure have them, too. I can’t stand MTV…back when they played music I thought it was pretty good, but not GREAT! 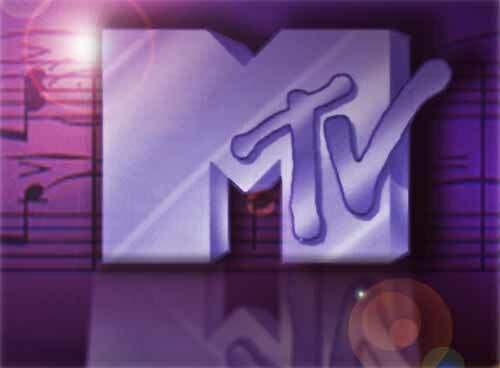 “Video Killed the Radio Star” was the first video MTV played. I *LOVED* MTV back in the day. I have no idea what happened to it, but when you stop playing music videos, it kinda deflates the whole idea of a video channel. Sigh. You’re right!!!! Maybe it DID kill the Radio Star!!! Okay, who voted and didn’t comment. Anyway, I’m more of a CMTPure music kinda person than MTV now or then.